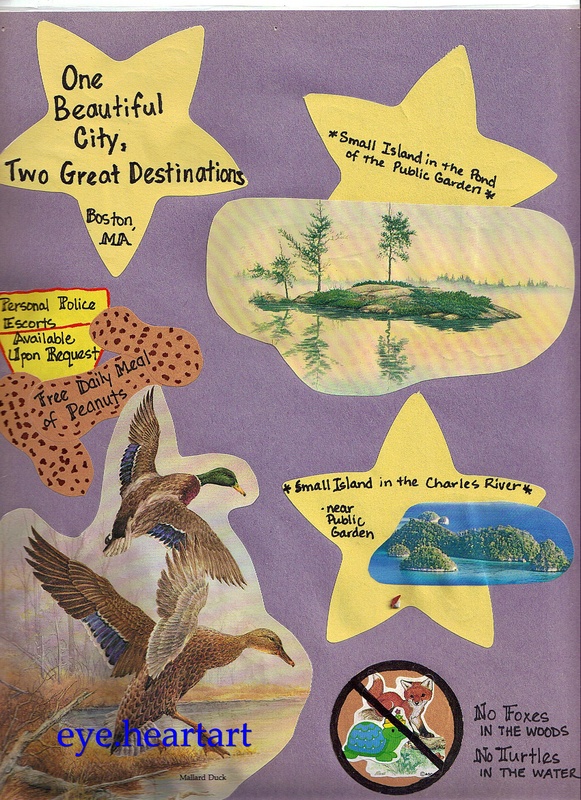 To help students focus on setting and its importance to a story, here’s an idea for a creative book project: The Travel Poster! Can you guess which book this is from? 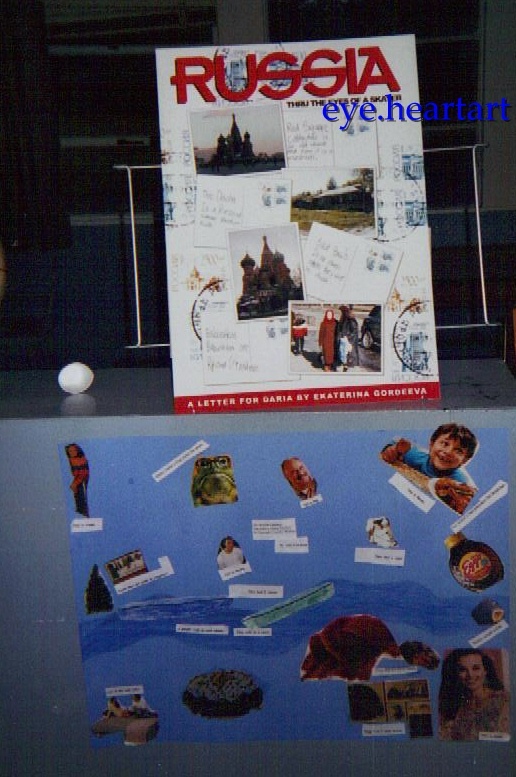 Stumbling across Kieren Egan’s article on the importance of art turned out to be the starting point of an interesting educational journey I’ve been on for the past few weeks. I was reminded of an article of his entitled “Learning in Depth” which I read in graduate school. (If you are a member of ASCD, you can read it here. Otherwise, you can read about the same idea here.) Reviewing this article inspired me to look into Egan’s work again and read a couple of his books. I am thoroughly intrigued by both his Learning in Depth Project and his Imaginative Education Research Group and am eager to continue learning more. 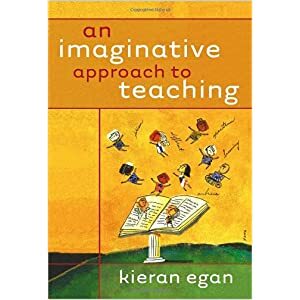 In his book An Imaginative Approach to Teaching, Kieren Egan (2005) expounds upon his belief that “Engaging the imagination is not a sugar-coated adjunct to learning; it is the very heart of learning. It is what brings meaning and sense and context and understanding to the knowledge we wish to teach” (p.36). In the article “Learning in Depth,” Egan (2008) calls imagination “one of the great work-horses of learning,” believing that “the more we know about something, the more imaginative we can be about it–and the more imaginatively we can problem solve” (p.62). Ahhh… the power of the imagination to grab our interest and spur us on to deeper levels of learning! 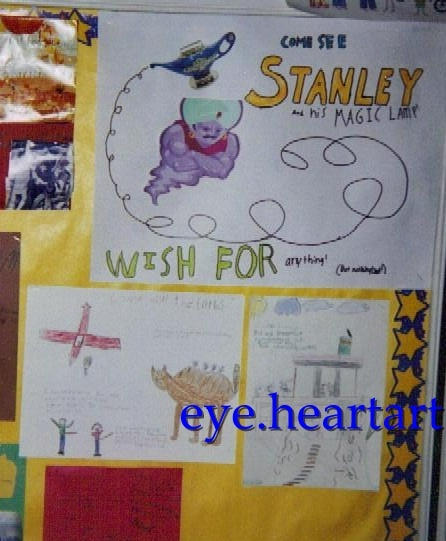 How do you encourage your students to use their imagination?